Creamy dairy toffee wrapped around smooth milk chocolate. 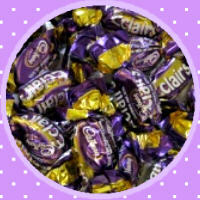 There are lots of eclairs out there, but for us nothing beats the unmistakeable taste of the Cadburys eclair! Yum.